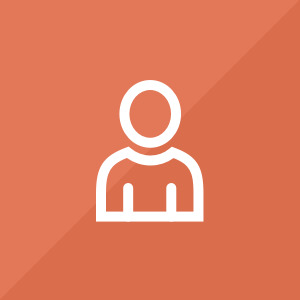 SCHOOL-BASED Positions: Members provide focused academic assistance, one-on-one/small group instruction, RTI Model, Credit Recovery, Title 1 remediation and support, Standardized Test Preparation, STEM activities, and progress monitoring. Services take place in before, during, and after-school programming in a public or private school settings. COMMUNITY-BASED (Non-Profit) Positions: Members provide academic support services, mentoring, STEM activities and service learning in alternative education, early childhood, and/or after-school programs. 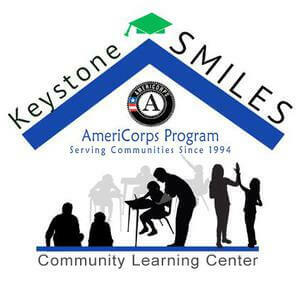 We will share your profile and application with Keystone SMILES AmeriCorps. Before we can tell Keystone SMILES AmeriCorps to look at your profile and review your application, we need a few more details about you.